Each September experts and those affected by childhood cancer work to bring awareness to the devastating illness and advocate for continued research. 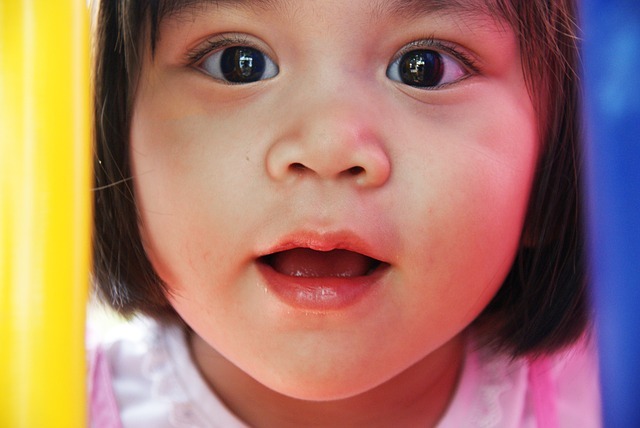 According to HealthyChildren.org, an extension of the American Academy of Pediatrics, approximately 1 in 285 children in the United States will be diagnosed with cancer before their 20th birthday. Officials note that while advances in treatment have increased the survival rate for many childhood cancers, the disease is still the second leading cause of death (just behind accidents) in children ages 5 to 14. Officials explain that the cause of childhood cancer is largely unknown and the cancers children develops are generally not preventable. While childhood cancer is the most deadly disease of childhood or adolescence, it strikes roughly 15,500 kids conspired to 1.2 million adults. Adult cancers tend to mostly be carcinomas, malignancies that take hold in the cells lining the inner or outer surfaces of organs such as the lung, breast, prostate, colon and bladder. 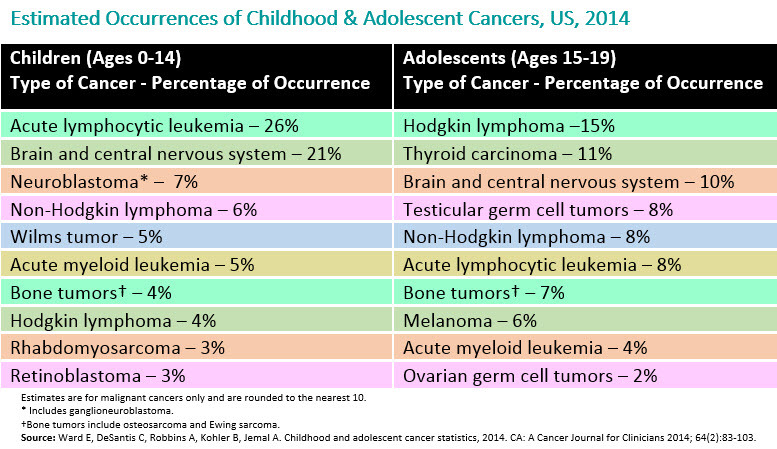 Cancers of children and adolescents belong mainly to four other groups: leukemias, lymphomas, sarcomas, and gliomas. More information on the specific kids of cancer can be found here. Childhood cancer is the number one disease killer of children in the U.S. It’s the second leading cause of death (following accidents) in children ages 5-14. The average age of a child diagnosed with cancer is 6. But you don’t have to be a child to be diagnosed with childhood cancer. Childhood cancer is diagnosed in all ages, from newborn infants to children and young adults. The most common childhood cancer is acute lymphoblastic leukemia (ALL). In the 1950s, almost every kid with ALL died. But today, thanks to childhood cancer research, about 90% of children with ALL will survive. Much of what we know about treating adult cancers has been learned from childhood cancer research. Some aspects of cancer treatment today, such as combination chemotherapy, can be traced to pediatric cancer research. There are over a dozen types of childhood cancer and hundred of different subtypes. The more rare types, when added together, account for about 30% of cancers in children and adolescents. But because so few children are diagnosed with each type, it’s very difficult to do research on these cancers. One in five children diagnosed with cancer in the U.S. will not survive. For the ones who do, the battle is never over. Because of the treatments they had as kids, more than 99% of childhood cancer survivors will have a chronic health problem and 96% will have severe or life-threatening conditions. By the time they’re 50 years old, survivors of childhood cancer experience about 5 severe or life-threatening chronic health conditions on average.